I live on the shores of the Chippewa Flowage. Neither pictures, nor words, can describe the natural beauty of this body of water. I live on a little bay name Twin Bay, off on the east side of the flowage. Although I don’t have the big open water view desirable to so many lakehome owners, what I do have is just perfect for me. I go to bed every night listening to the chorus of frogs outside my window. The loons become vocal as the sun falls behind the trees, their cries to each other echo across the lake, the sound drifting into my room. As the sun rises over our little bay, the birds come alive. The birds are so different from back home though – my old home in McFarland had many song birds; it sounded like a rain forest outside my window! Here, we do have some songbirds, but they are joined by every kind of woodpecker you could imagine. I’ve also seen Nuthatches, Grosbeaks, and of course, majestic Eagles soaring over the shorelines. 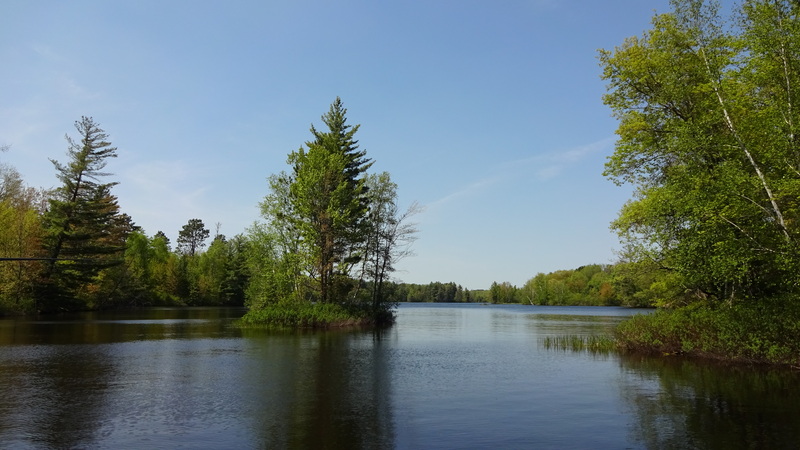 There are so many quiet little bays and areas on the Chippewa Flowage where a person can just float around and truly relax. I try to get out on the water as often as I can, although it is hard, given this busy real estate season so far. 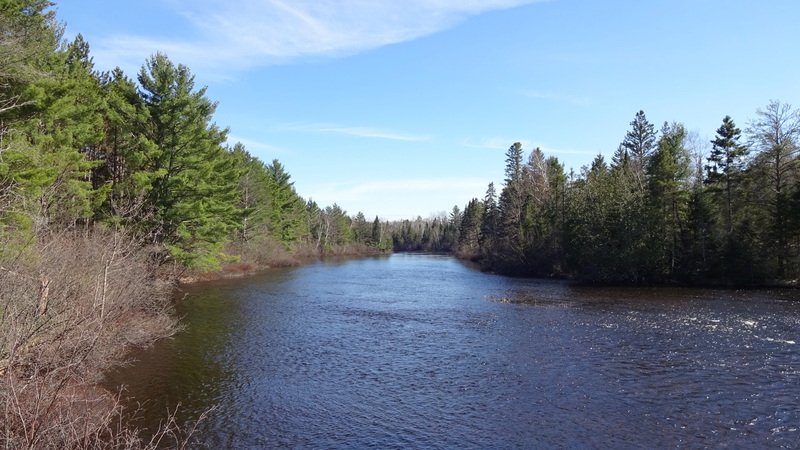 This entry was posted in Area Lakes, NORTHWOODS LIFE, Scenic Observations and tagged Chippewa Flowage in Hayward WI. Bookmark the permalink.